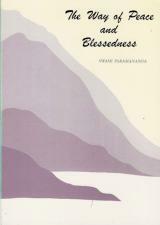 A companion volume to The Path of Devotion. 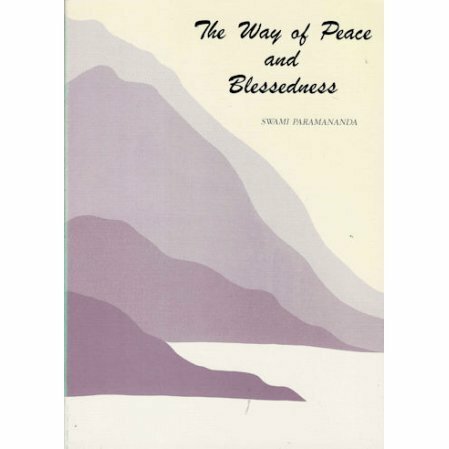 This lovely book is the companion volume to Swami Paramananda’s The Path of Devotion. Helen Keller, upon reading a Braille copy of the book, exclaimed, Oh, this book is my creed!